Competition is, some would argue, the essence of sport. 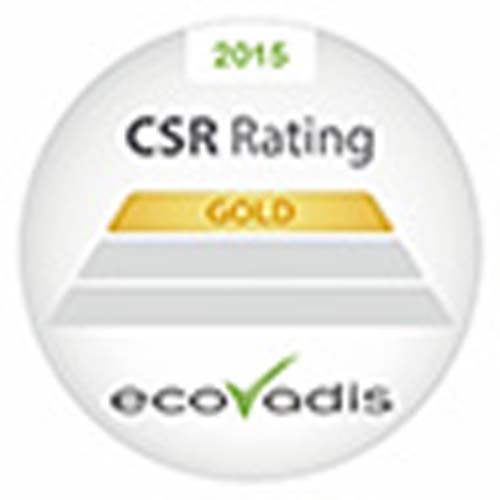 But does your sports business, club or team stand out from the competition? If you think you could do more to compete in your industry, a printed bag might be one way you could make a big impact. We have worked widely with the sports industry, from local football teams and swimming clubs, right up to large gym chains and leisure centres. What we've learned from this is that printed sports bags offer the perfect medium through which to promote your membership. With a wide choice of different styles, printing options and varieties to meet any budget, personalised bags are a flexible and effective choice whatever your goal. 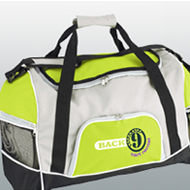 A printed sports bag carried by your members will act as a moving billboard. With large print areas and unrivalled utility, a personalised sports bag will ensure that your name travels far and wide and receives the attention it deserves. Nothing says professionalism like a unified appearance. You may have already invested in personalised clothing, but as soon as your members get changed its benefit is lost. Bring together your members with a branded bag or personalised kit bag so that they are identified as part of your club, team or gym wherever they go. 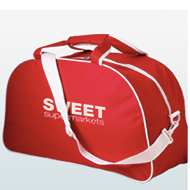 A branded sports bag makes the perfect members gift. Whether you're incentivising new joiners or rewarding long-term loyalty, nothing will show your appreciation quite like a good quality sports bag. 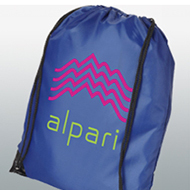 If you'd like to make your sporting events even more memorable, a printed bag will provide a long-lasting memento that will also make others aware of your event. An event bag is a perfect alternative to an event t-shirt and likely see more regular use, offering better cost per advertising impression. 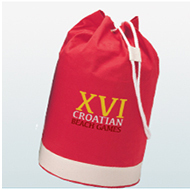 Printed drawstring bags in particular make perfect goody bags for events, offering a great way to distribute and hold other event items. Are you looking for a truly unique sports bag or have you struggled to find the perfect sports bag for your promotional needs? Here at Bags of Ideas we offer a bespoke bag service, which utilises our broad network of designers and factories to offer you complete control over the design of your bag. 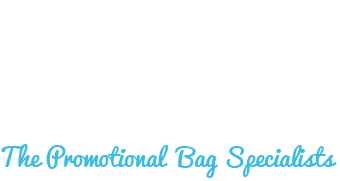 Visit our bespoke bags page or get in touch now if you think this could be exactly what you need.